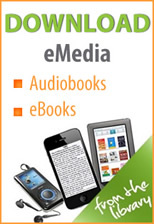 Not sure which device or eReader will work with Overdrive? Visit the Device Resource Center. Find videos and instructions from Overdrive Help. Kindle and Overdrive help on Youtube.